I was browsing the 3DS e-shop and saw Gunman Clive 2. 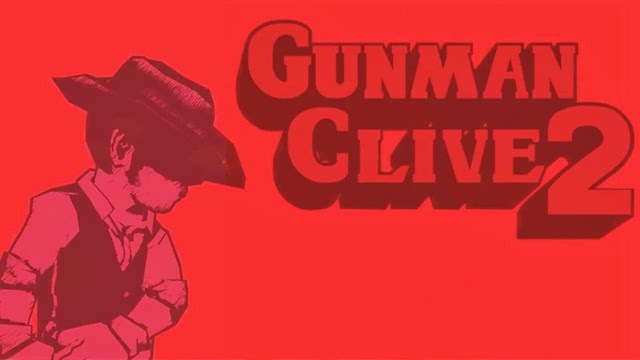 I loved the first game, and Gunman Clive 2 was only $2.99 so I instantly purchased it. It's a short game, only 25 levels, but they're all superbly made and fun to play. There's no filler or bloat in this game at all. I applaud it for that. I wish more games would be willing to embrace the shorter structure when it makes sense. If you like platformers and own a 3DS you should definitely buy it. It's great, and seriously... it's only $2.99.